Starting now I'll be counting down my 40 favorite albums of 2009 across four posts. As I've noted before, ranking these recordings seems more arbitrary every year—the order of my picks feels like it could change every day—so don't take the exact sequence too seriously. Everything on this list pleased and/or provoked my mind and/or body. 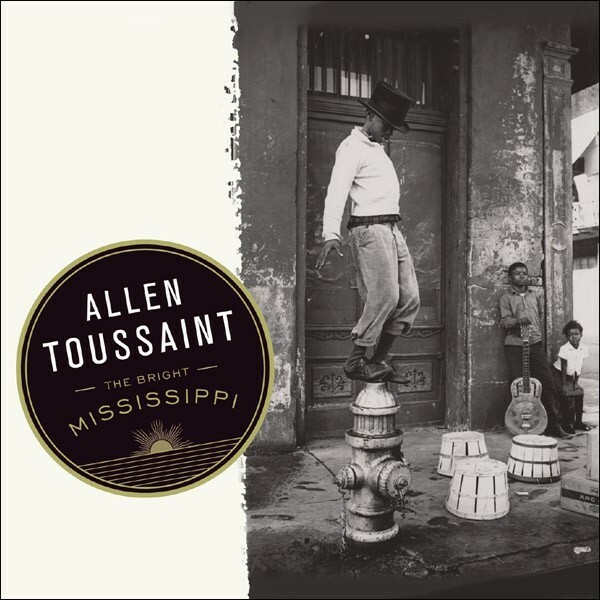 On Bright Mississippi songwriter, producer, pianist, and arranger Allen Toussaint, a key architect of New Orleans R & B, indulges his love for an earlier form of Crescent City music: traditional jazz. Producer Joe Henry enlisted a top-flight roster of players, including Nicholas Payton, Don Byron, and Marc Ribot, to recast both early standards like “St. James Infirmary” and “West End Blues” and classics by Ellington and Monk, and Toussaint’s near encyclopedic knowledge of American music makes the performances so rich it’s as though every development in jazz and R & B over the past century were happening again and all at once. Thee Oh Sees, an ever-morphing combo led by Bay Area garage-rock savant Jon Dwyer, reached new heights with Help, writing their most accomplished batch of tunes and then slathering them with guitar fuzz and injecting them with primal rhythms. Dwyer digs into old-timey sounds and AM radio pop while staying rooted in 60s protopunk, and no matter what influences he’s kicking around from one song to the next, his melodies have a new strength that helps them hold up to the band’s trashy energy. Over the past decade Rio’s Lucas Santtana has been one of Brazil’s most adventurous musicians, allowing his powerful love for samba and bossa nova to lead him into all kinds of unexpected territory, from funk (covering James Brown’s “Doin’ It to Death” with lead berimbau) to heavy, spaced-out dub. On his latest record he created all the beats without any standard percussion instruments, instead using digitally chopped samples and manipulated guitar sounds (not just strumming but beating on its body). He also matched his conceptual daring to one of his strongest, most indelible collections of original tunes. Trumpeter Eivind Lønning and reedist Espen Reinertsen, two young Norwegians performing as Streifenjunko, knocked me out with their unassuming debut album, delivering one of the most potent and original spins on free improvisation I’ve heard in years. Both players have mastered the full range of extended techniques common to the genre, and in their meticulous performances they communicate a clear compositional logic even as they avoid falling into any clearly identifiable idiom, shaping the most abstract sounds and textures into unexpectedly pretty melodies. Some fickle listeners have turned their backs on Wilco, branding them “dad rock,” the band has continued to grow and thrive. Never as experimental as some commenters declared them upon the release of Yankee Hotel Foxtrot, Jeff Tweedy and crew manipulate tradition in their own image, drawing their strength from a sure grasp of American music that few artists of the past two decades can equal. Tweedy’s songwriting and singing keep improving, and the musicians supporting him, especially guitarist Nels Cline and drummer Glenn Kotche, make for a pretty much peerless band. The latest Congolese discovery from Belgian producer Vincent Kenis (the man who introduced Konono No. 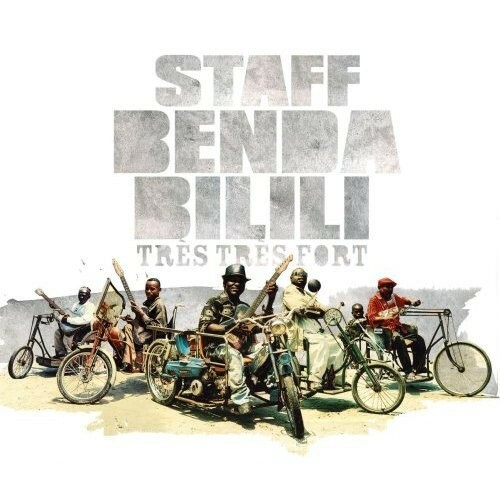 1 to non-Africans) is Staff Banda Bilili, a crew of homeless paraplegics living on the grounds of Kinshasa’s zoological gardens. The back story is good, but the music is better: the rugged, propulsive songs borrow the liquid, melodic guitar work (if not exactly the brisk polyrhythms) of soukous masters like Franco, and 17-year-old Roger Landu, who built an instrument called the satonge from a single string and a tin can, contributes wild, infectiously ecstatic high-pitched lines and tender harmony vocals. Cornetist Josh Berman, a fixture on the Chicago jazz scene in bands like Fast Citizens, Chicago Luzern Exchange, Rolldown, and the Lucky 7s, finally made his first album as a leader at age 36, and it was worth the wait. In his original pieces he braids postfree jazz techniques and threads of prewar styles into sturdy postbop vehicles. The band now includes reedist Keefe Jackson, bassist Anton Hatwich, vibist Jason Adasiewicz, and drummer Marc Riordan (replacing Nori Tanaka, who played on the recording), and when I saw them a couple of weeks ago, they sounded even better than they do on this undeniably impressive album. On their latest album this superb British folk group changed their name (from Rachel Unthank & the Winterset) and broadened their sound. The contrast between the gorgeous voices of sisters Rachel and Becky Unthank—the former is clear and direct, the latter ethereal and airy—is still my favorite thing about their music, but the arrangements here are much grander than anything on their previous albums, with strings, horns, and drums shaping the elegant yet rustic melodies of both traditional and original songs. And as good as the Unthanks’ albums are, their charming live show outshines them by an order of magnitude. 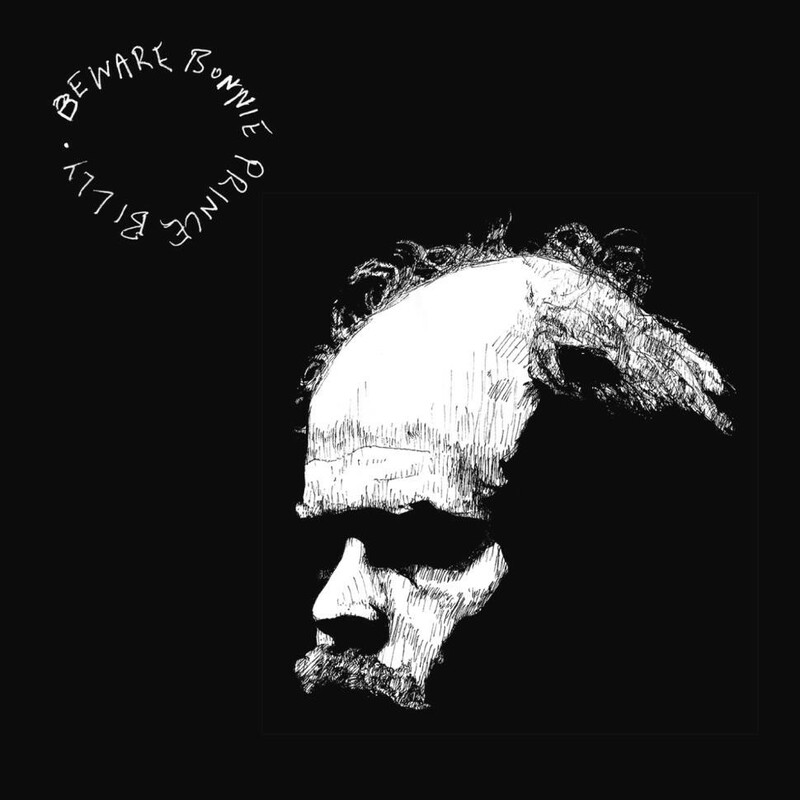 Will Oldham seems to thrive on change—he’s constantly tweaking his stage name, the lineup of his band, and his arrangements—and Beware is yet another demonstration of the way this instability fuels and complements his creativity. Backed by a killer band drawn in large part from the local jazz and improvised music scenes—including Nicole Mitchell, Michael Zerang, Josh Abrams, and Dee Alexander—Oldham sounds stronger than ever, his voice whirling and floating through some of the most ambitious and ebullient arrangements on any of his records.